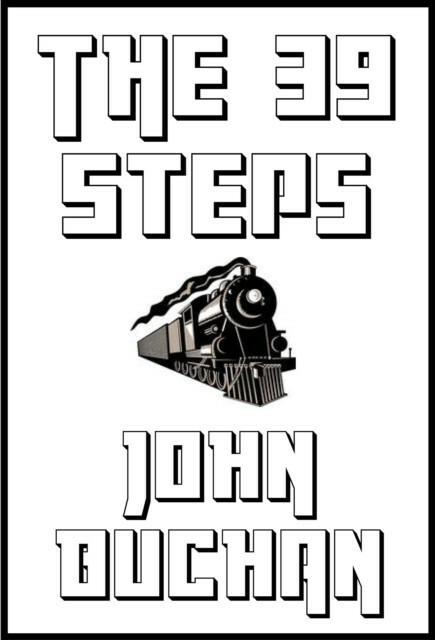 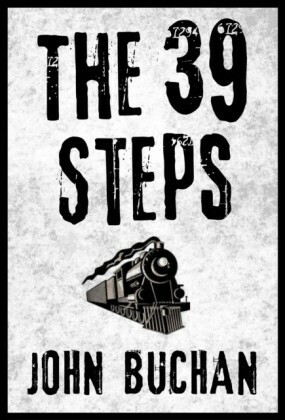 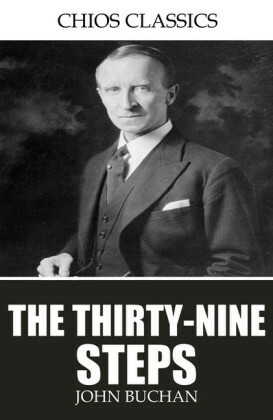 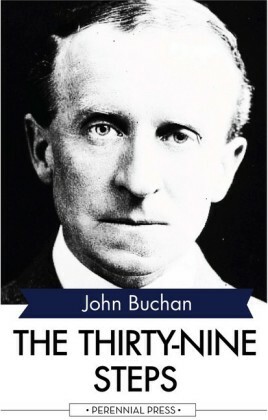 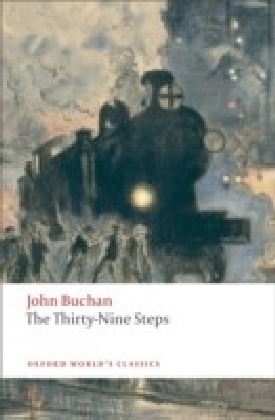 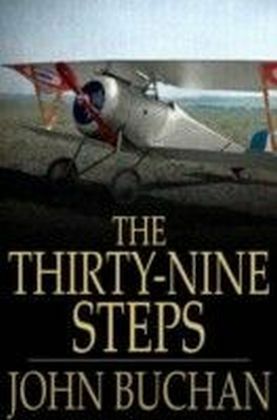 The Thirty-Nine Steps introduces us to Richard Hannay, John Buchan's wily hero of five novels. A major influence on spy fiction, the novel has been adapted for the cinema on numerous occasions. 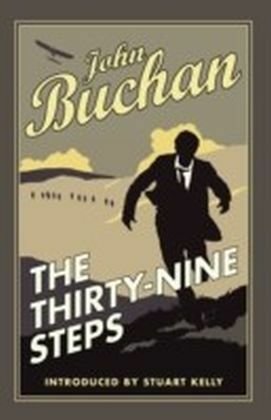 Alfred Hitchcock's screen adaptation was voted Best British Film of 1935.Sayre Street Books offers the world's greatest literature in easy to navigate, beautifully designed digital editions.